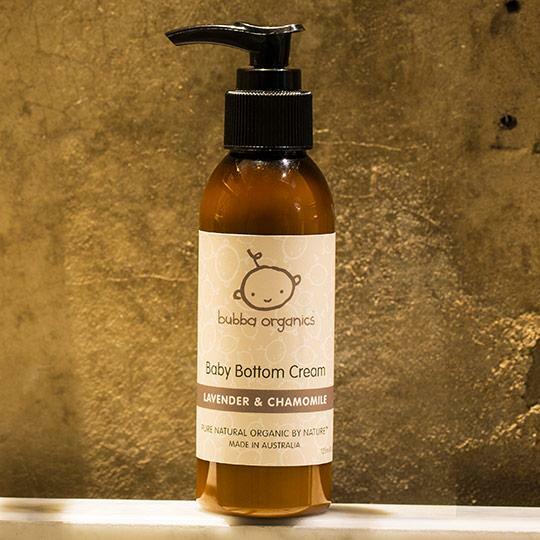 This beautiful Australian Lavender & Chamomile Baby Bottom Cream will help soothe and calm. It is rich, creamy and smooth to apply. Containing pure, natural ingredients – Shea Butter, Calendula & Olive will assist with gently nourishing and protecting baby’s sensitive bottom area.